This is NOT a shared computer. Please complete the business card registration form to sign up for free access to our PDF product catalog files. Receive information from ULVAC marketing team. 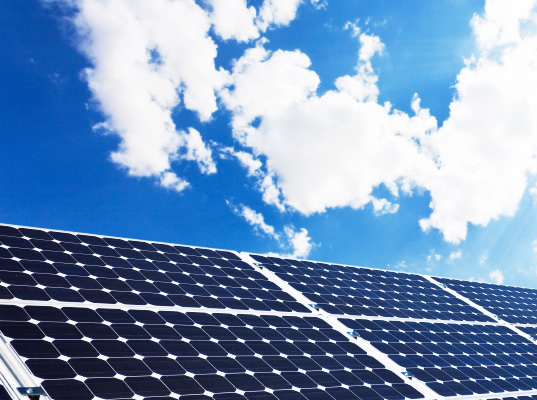 Solar cells for photo voltaic applications. 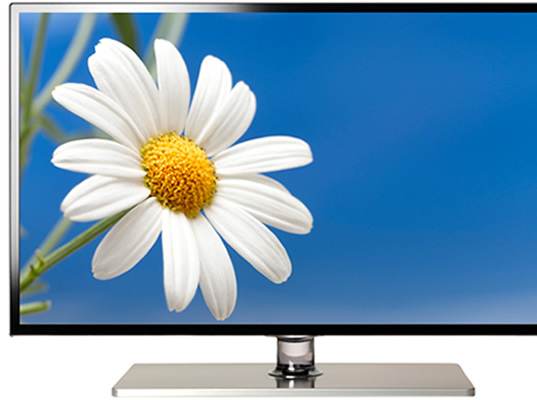 LCDs for Flat Panel Displays. 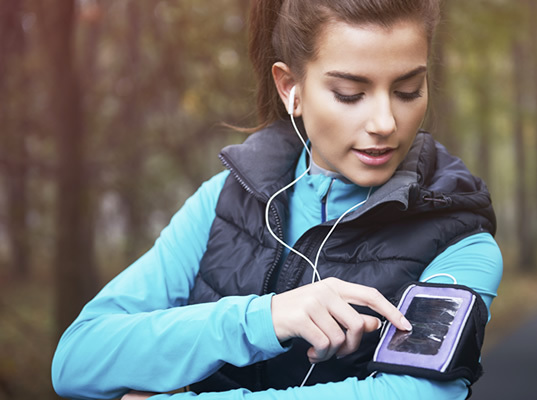 MEMS devices for wearable sensors. 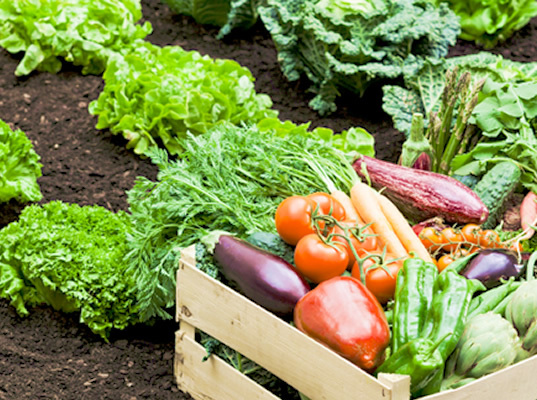 Vacuum cooling for retaining freshness in agricultural crops. 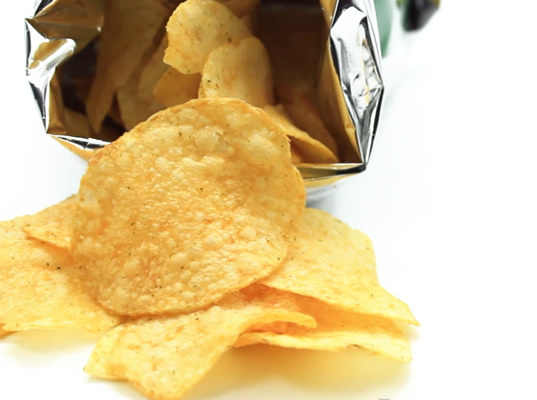 Vacuum freeze drying for food products. Vacuum freeze drying for improving quality of medicine. Vacuum heat-treating furnaces for aircraft. LED lightings for all kinds of applications. ULVAC sees its vacuum technologies-based energy and environmental business as the main business of its overall business operations. 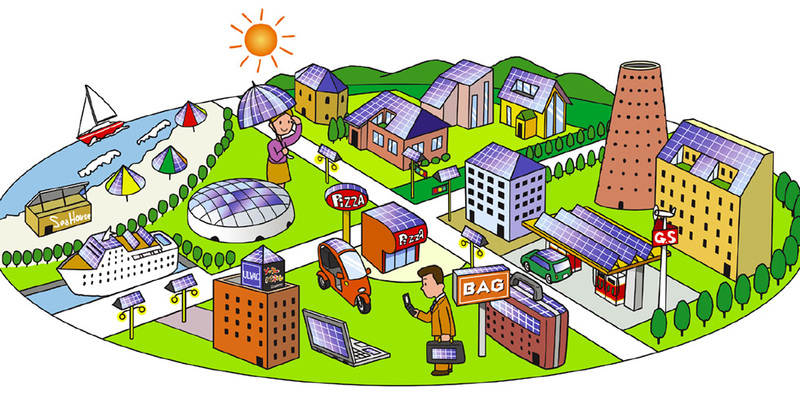 Specifically, it aims to be a company that helps society generate, store and efficiently use energy. To this end, ULVAC offers not only various types of production equipment used in the manufacture of eco-friendly cars, digital home electronic products, pharmaceuticals and food products, solar cells, fuel cells and rechargeable batteries, but everything from the components and materials for these items, to maintenance services, and it offers all of those to a wide range of customers around the world. ULVAC seeks to make significant contributions to the development of industry and science by leveraging its vacuum technologies and related know-how in a comprehensive manner. 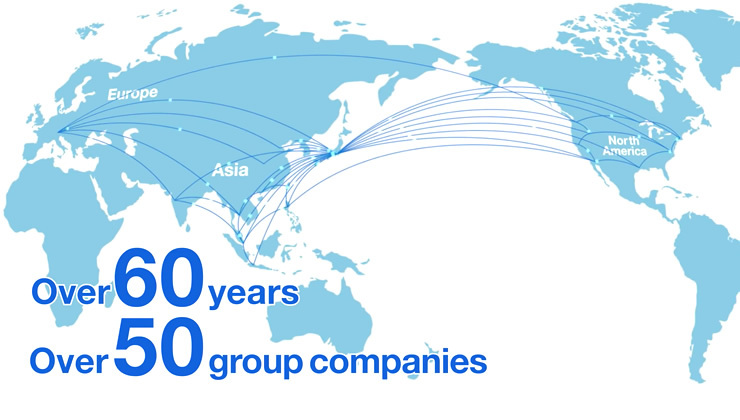 To accomplish this, ULVAC and ULVAC Group companies are fully utilizing their unique technologies to promote ULVAC SOLUTIONS while making great achievements in a variety of industrial sectors. 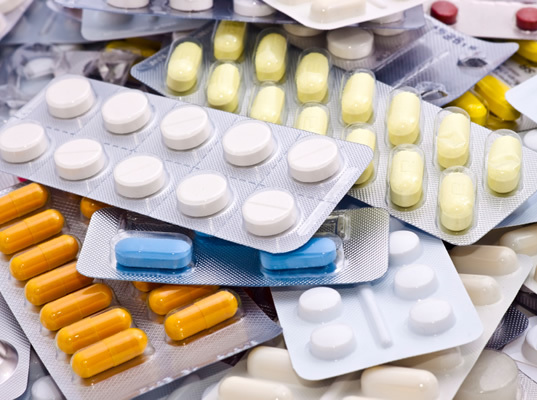 Contributing to the production of pharmaceuticals and food products, including antibiotics, interferon, dried foods, instant coffee, cup noodle ingredients and bouillon cubes. Contributing to the production of high performance electronic components for digital products such as optical tele-communication products, tele-communication media, DVDs and Blu-Ray Discs. Contributing to the production of all types of Flat Panel Displays, including Liquid Crystal Displays (LCDs), Plasma Display Panels (PDPs), Organic Light-Emitting Diodes (OLED) and Field Emission Displays (FEDs). Contributing to general industry fields involving eco-friendly car and fuel cell vehicle components. general car components, solar cells and rechargeable batteries while promoting the high functionality of various components through renewal cleaning and surface treatments and performing relevant analysis and accessment processes. 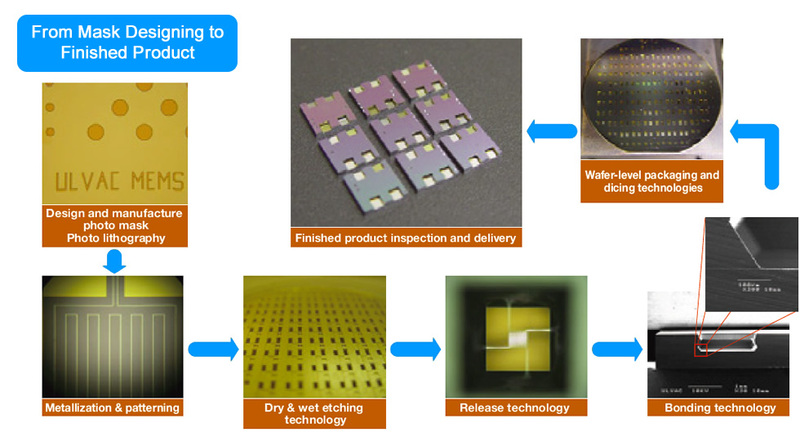 Contributing to semiconductor production involving ultra-thin wafers, Ferroelectric Random Access Memory (FeRAM), compound semiconductors, semiconductor circuit aluminum and copper wiring and high-density mounting. 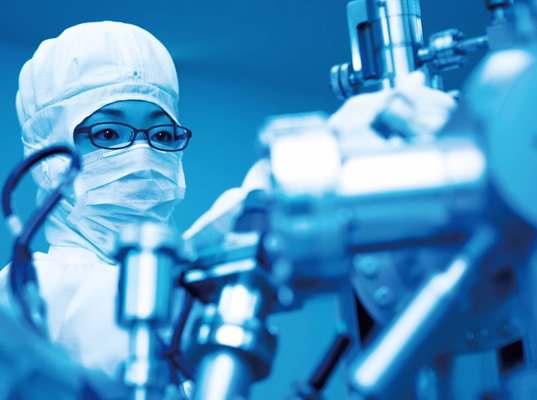 Providing support for cutting-edge technology fields including biotechnology and fields involving highly functional components and materials such as nanotechnology, Micro Electro Mechanical Systems (MEMS), life science and sensors. A variety of electronic technologies are applied to car production to ensure high performance, safety and reliability. In particular, the production of eco-friendly cars, the current focus of the world's attention, requires the automobile manufacturer to use a significant quantity of leading-edge highly performance electronic components, including power semiconductors, strong magnets and rechargeable batteries. The quantity of semiconductors used per vehicle is equivalent to all the semiconductors that can be made with one 6-inch wafer, which is eight times the quantity of semiconductors used for a desktop PC. 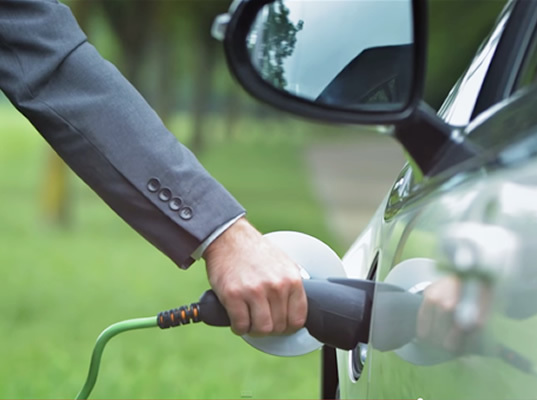 ULVAC plays an important role in the production of electronic components which are crucial for eco-friendly cars as a provider of its unique new technologies intended for this purpose. Neodymium magnets allow lighter motors to be made with higher output. ULVAC's product line includes a series of production equipment for such products. 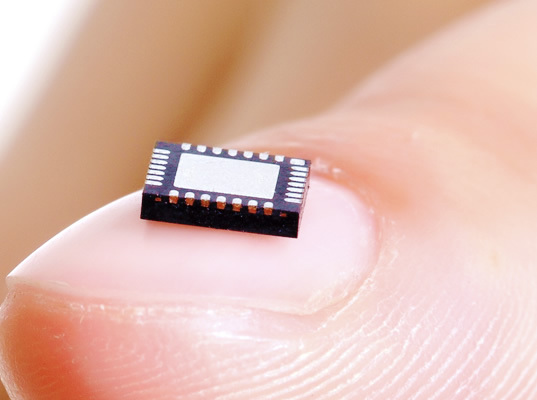 A type of power IC equipped with complex functions, based on ultra-thin wafers of 0.05 millimeters in thickness. ULVAC contributes to the production process through its thin film equipment dedicated to ultra-thin wafers as its equipment is free from high heat, cracking and distortion issues. Capacitors for high voltage and high output are indispensable. ULVAC virtually monopolizes the equipment for high-capacity smoothing capacitors. Nickel-hydrogen rechargeable batteries have a high energy density as well as high voltage and high output. ULVAC offers equipment for hydrogen absorbing alloys used for the anode of nickel-hydrogen rechargeable batteries. Solar power generation is attracting the world's attention at a time when it is striving hard to achieve a low carbon society. This is because solar power generation is extremely friendly to the global environment. Unlike conventional oil- or LNG-based thermal power generation, solar power generates electricity by simply converting the unlimited supply of sunlight that shines down on us every day into electricity for consumption. As a nation not endowed with fossil fuel resources, Japan has stepped up its efforts to develop solar cells, prompted by the oil shock that hit the country in the 1970s. This resulted in the nation becoming one of the world's top players in terms of solar cell technology. Currently, based on its diverse knowledge of substrates, ULVAC is continuing to develop vacuum equipment and assessment equipment that serve the needs of all cell formats using silicon material-based monocrystalline solar cells, polycrystalline solar cells, thin-film solar cells, as well as non-silicon-based compound solar cells. IT hardware, home electronic products, and game equipment have been becoming increasingly energy efficient and functional. The case in point is mobile phones, a product category that fully incorporates such technological progress. Although being light, small and thin, mobile phones continue to evolve. Among their seemingly endless functional improvements are the shift to a larger screen and higher pixel density cameras as well as the introduction of online music downloading, One Seg broadcast tuners and electronic payment functions. Nowadays, mobile phones also take the form of smartphones. Smartphones can automatically rotate the screen to the correct orientation when the phone is being moved around freely, and they can be operated just by touching the screen. Various types of electronic components and sensors provide the support behind the progress of such mobile devices. These types of electronic components are used in a wide range of product fields such as eco-friendly cars, energy hardware and medical equipment. Vacuum sputtering technology is employed for most of these electronic component categories with fine processing technology called MEMS (Micro Electro Mechanical Systems is also called described above "Micro Machines") in wide use in recent years. 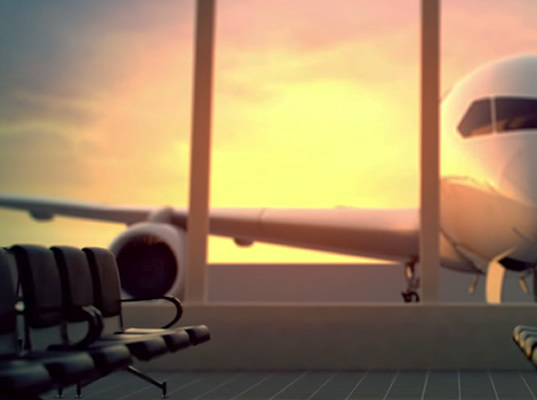 ULVAC's products cater to customer needs relating to any of the above-mentioned technologies. Memory is a type of semiconductor that is an essential component of the devices we use in our daily lives like mobile phones, digital cameras, audio players and USB memory sticks, all products that use a lot of memory. In particular, with various types of IT devices rapidly populated society, experts now expect an increasing number of electronic devices to access cloud computing services in the coming years, causing the volume of online information to expand at a fast pace. The growing volume of online information will require industry players to have servers and datacenters equipped with memories capable of reading and writing at greater performance levels and improved electricity consumption. The existing quantity of flash memories available in the world will likely not be enough to serve market needs going forward. 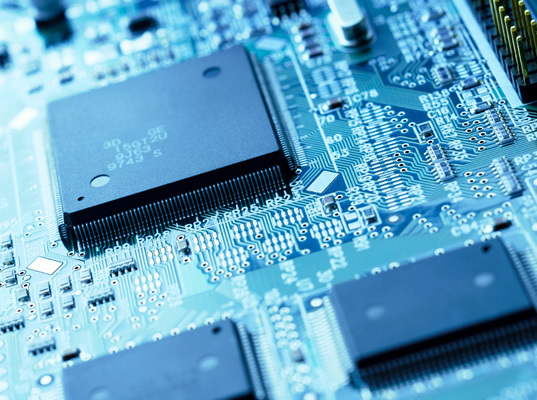 In this respect, semiconductor companies have been developing new types of storage memory products designed to fulfill the rigorous requirements of being compact enough and yet having superior power consumption characteristics. Currently, ULVAC is supporting the evolution of a cloud computing-based society by developing and delivering new technologies designed to be used for the commercialization of next-generation memories such as ReRAM and FeRAM, not to mention flash memory, the currently predominant semiconductor category in this market segment. LSIs that store computer data and information. 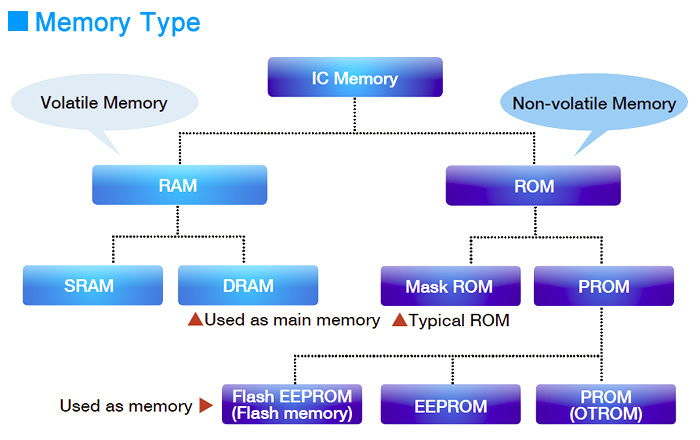 A type of semiconductor memory whose written data does not disappear even when it is not powered. 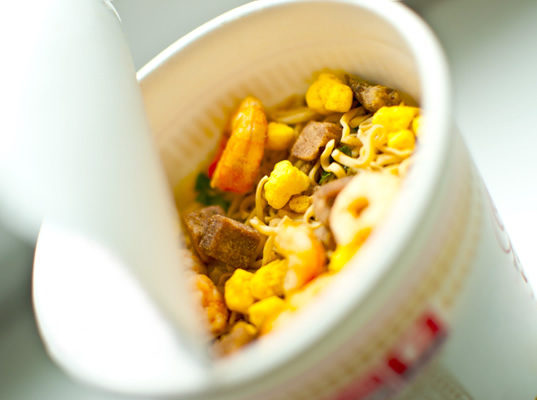 ULVAC is an important player in product fields associated with consumers' daily lives, including pharmaceuticals and freeze-dried convenience food products. ULVAC's products in such fields are based on its vacuum freeze drying and vacuum distillation technologies. The following outlines how they work. ULVAC's vacuum freeze drying technology utilizes sublimation (the phenomenon in which a substance transitions directly from the solid phase to the gas phase). An ordinary substance changes from the solid phase to the liquid phase and then to the gas phase according the temperature in a given environment. For example, water turns into ice at temperatures below zero degrees Celsius (the solid phase) and ice turns into liquid water at temperatures above zero degrees Celsius, then at 100 degrees Celsius it boils as it turns into a gas. Yet, lowering the air pressure to a level equivalent to that of outer space like when the Space Shuttle is in orbit (creating a vacuum) greatly reduces the boiling point. This results in water at an ordinary temperature suddenly evaporating (turning into a gas) and as the temperature continues to fall, the liquid water turns into ice and the ice evaporates, turning directly into a gas. In other words, liquid is gasified in a vacuum, which is itself the drying process. Vacuum freeze drying and vacuum distillation are technologies that are indispensable to the production of pharmaceuticals sensitive to heat such as vitamin pills, hormone pills, serums and vaccines. 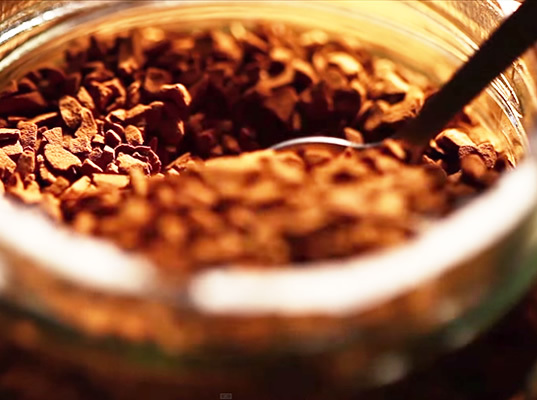 These technologies are well known as those used for instant coffee, instant noodles, soups and soup ingredients as well as dried fruit/vegetable products. Freeze the material by lowering the temperature to -40 degrees Celsius or so, freezing its water-based content. Creating a vacuum causes sublimation to occur. With the air pressure being so low, heating does not cause the frozen material's temperature to rise. Thus, the material becomes dried while remaining frozen. The frozen material loses most of its water-based content with its temperature rising to a level close to that of the heating temperature. 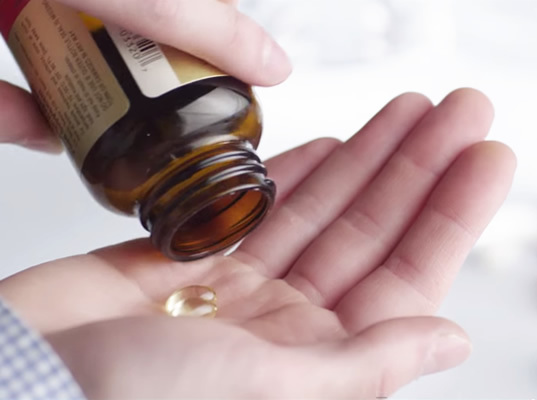 The drying of heat-sensitive pharmaceuticals is completed at a level close to room temperature. ULVAC is an industry player that has been delivering equipment used for the production of both types of flat panel display screens that are used for TV screens, namely, PDP and LCD. The following highlights the TFT method, a format serving the most important function for displaying images on screen. 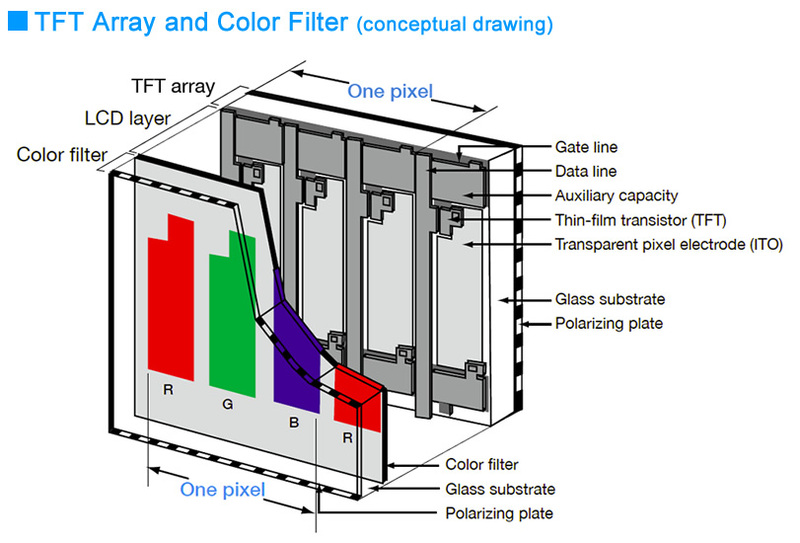 An LCD panel is composed of two glass substrates, a TFT array glass substrate and a color filter glass substrate. The former is superimposed on the latter, sandwiching liquid crystals within a gap that is approximately 5µm (0.005 millimeters) thick. A TFT array serves the function of controlling the voltage sent to individual pixels, which alters the direction of the liquid crystals. The amount of light being blocked and transmitted is adjusted by the direction of the liquid crystals. The light going through the substrate containing pixels of the three primary colors, Red, Green, and Blue, which are in the color filter, becomes the color of the filter it passed through, resulting in an image being displayed on the screen. TFT stands for Thin Film Transistor. With the TFT format, three primary color pixels, Red, Green and Blue, are used as a single pixel, and transistors, transparent conductive films and wiring are made using a thin film for each pixel. Thus, light emission from individual pixels becomes controlled in a reliable manner. 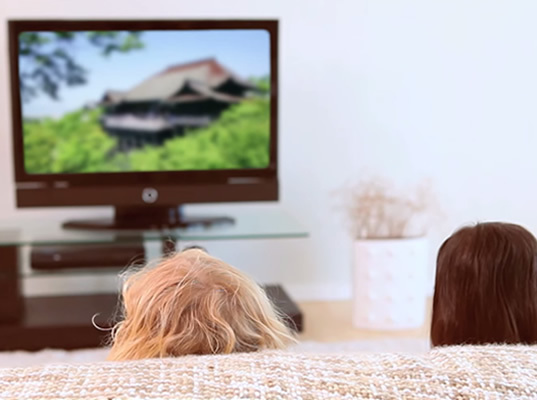 For reference, the total number of pixels available in wide-screen HD TV is 2,070,000. Given that a single pixel is composed of three primary color pixels, a total of over 6 million tiny TFT elements are formed on the glass substrates. Their production process is highly complicated, creating an environment in which ULVAC's vacuum equipment makes an important contribution to the process. This drawing is intended to illustrate the concept of the sputtering method, and does not correctly represent the actual structure and size of each material. 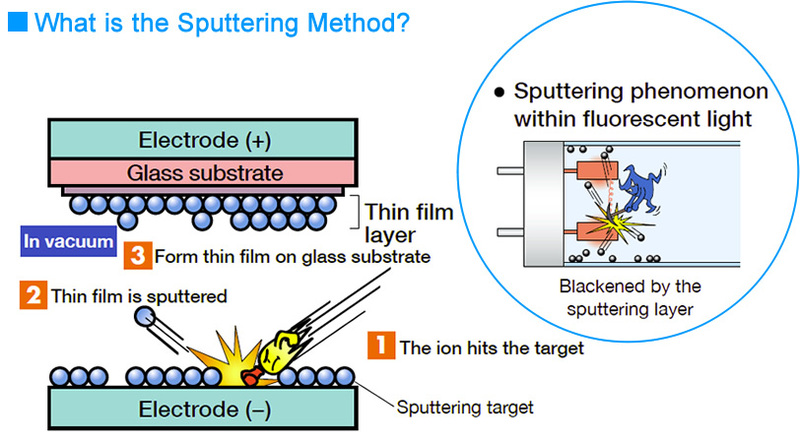 While thin films, a material that makes excellent functions possible, are made in a vacuum, the method of making them can be broken down roughly into the Evaporation method, Ion Plating (IP) method, Sputtering method, and Chemical Vapor Deposition (CVD) method. To date, ULVAC has had a pioneering role for these four methods as well. In particular, one phenomenon equivalent to that of the predominant Sputtering method that one can find in their daily life is the blackening at the ends of an old fluorescent lamp. This is the result of the phenomenon in which electric discharge occurs within the fluorescent lamp creating ions, which sputters the electrode materials placed at both ends of the fluorescent lamp, giving rise to a black sputtering film on the glass surface in the process. 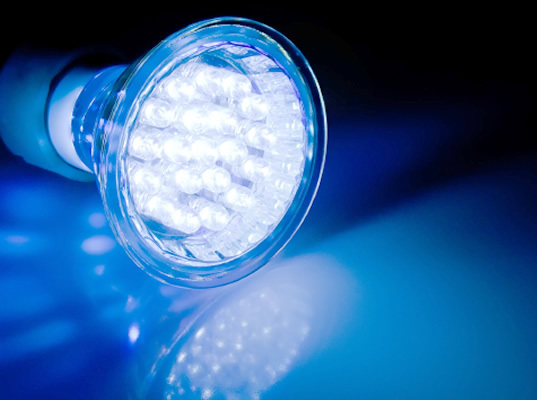 Although sputtering is an unfortunate side effect in fluorescent lamps, this phenomenon came to be recognized by experts as a highly useful technological method for making thin films. The vacuum equipment made by ULVAC has been using vacuums to do what is not doable in the atmosphere, thus contributing to various industrial sectors. 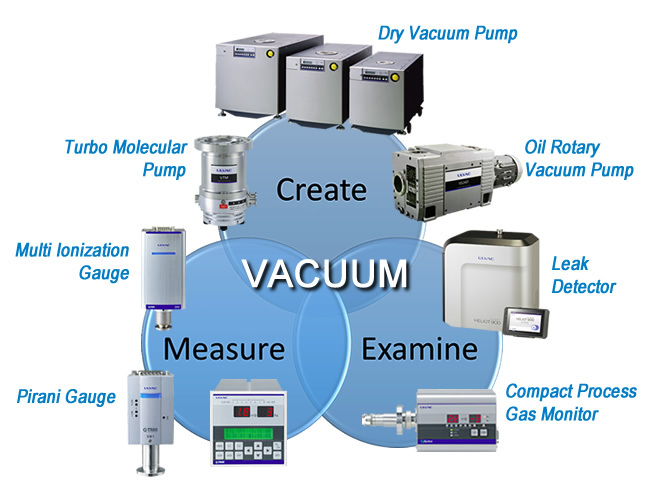 In particular, since its foundation as an integrated vacuum technology-based manufacturer, ULVAC has been striving to develop not only vacuum pump products designed to create vacuums, but also vacuum technology-related hardware components such as vacuum gauges intended to measure vacuums, and evaluators and analyzers to examine vacuums. Vacuum pumps by ULVAC, the product designed to create vacuums, are capable of making a wide range of vacuum environments available from a low vacuum environment equivalent to the earth's atmosphere to an ultra-high vacuum environment equivalent to outer space. Within the vacuum equipment, vacuum pumps create an ultra-high vacuum environment identical to a point in outer space 10,000 kilometers away from the earth's surface, which is approximately the distance at which stationary satellites orbit. You can probably imagine the huge difference in vacuum levels between these two extremes. The performance levels of ULVAC's innovative and progressive vacuum equipment products are supported by the above-mentioned components designed for the Company to pursue cutting-edge vacuum technologies.